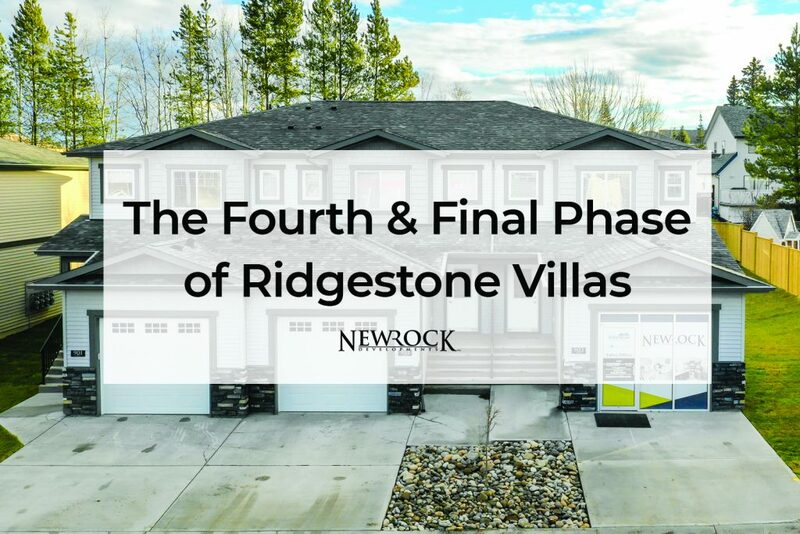 From bungalow condos in Pilot Butte to townhomes in Prince George, our NewRock Team has experience building a wide variety of home-styles for Canadians from all walks of life. 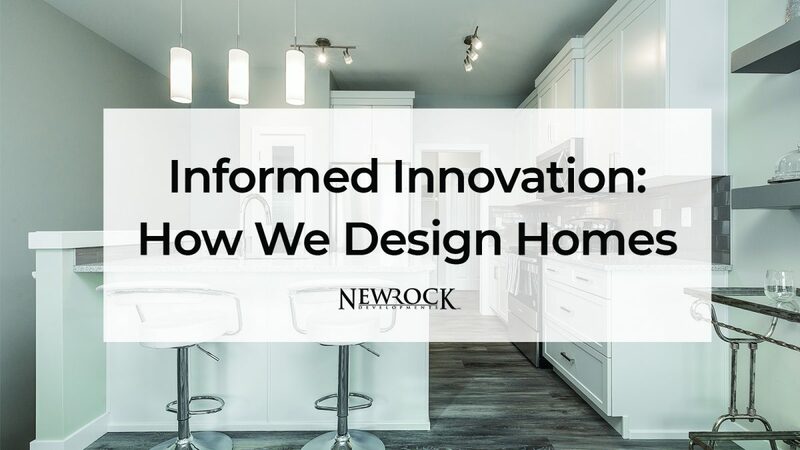 Over the years, we’ve developed an approach to floorplan-design using the concept of ‘Informed Innovation’: combining the insights we’ve gained from the conversations and life experiences of past buyers with the emerging trends in our industry. 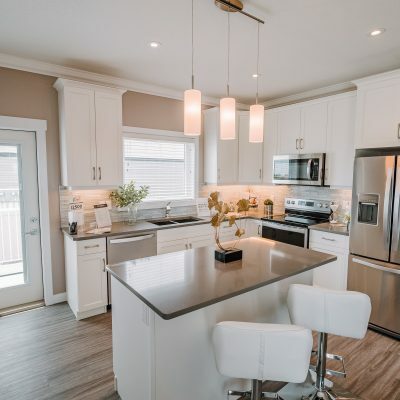 For example, the Newport — a floorplan offered in Estates-Style Communities throughout Western Canada — provides an open and efficient layout, main-floor laundry, and a two-car garage. Each one of these features was selected to have a positive impact on the lifestyles of our buyers. In particular, the decision to make main-floor laundry a standard feature was informed by the conversations we’ve had with buyers. 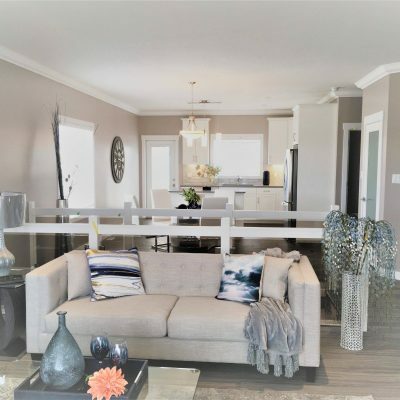 Time and time again, we’re reminded that one of the top priorities for downsizers is main-floor living — having the ability to do everything you need and want to do without going downstairs! 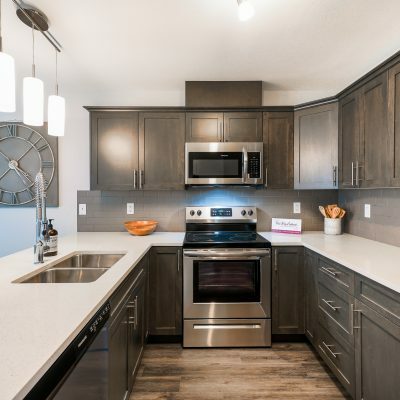 Check out these photos from a Newport we built at Savanna Estates in Pilot Butte! Important as it is for your home to be functional, it also matters how you feel about it! It’s a well-known but often overlooked fact that the design and decoration of the spaces we occupy has a massive impact on the way we feel. 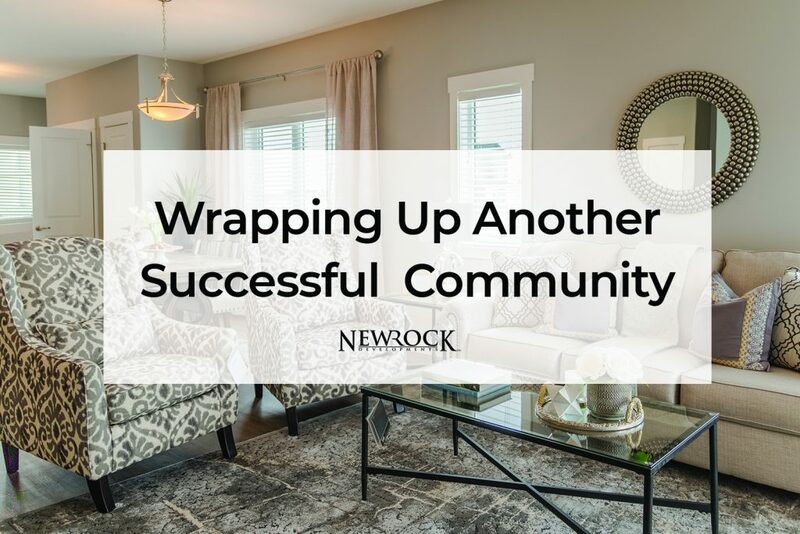 That’s why, each NewRock floorplan is open, spacious, and highly customizable. 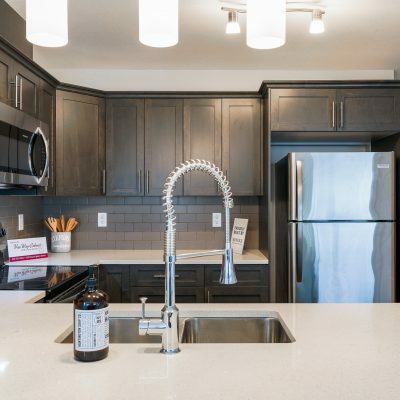 For example, the Dayton — a townhome design offered in communities like Ridgestone Villas in Prince George — provides a sleek and sizeable kitchen that opens up to a large living space. 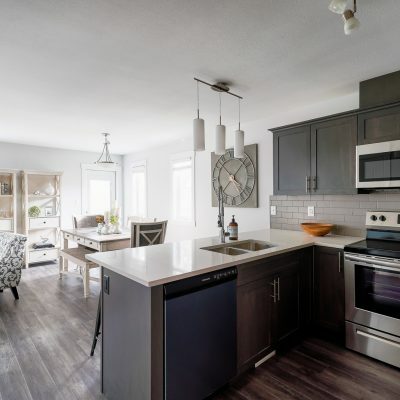 The goal with this floorplan was to create a home-style that is as pleasing to the eye as it is efficient and functional. 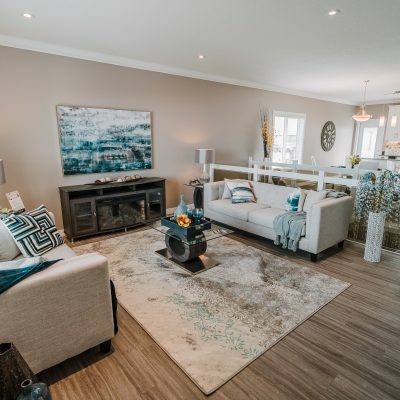 Over the past few years, we’ve recognized the growing desire among home-buyers — both young and old — for open-concept floorplans. Our answer to this demand, the Dayton is the product of the insights we’ve gained from the feedback that we’ve received. 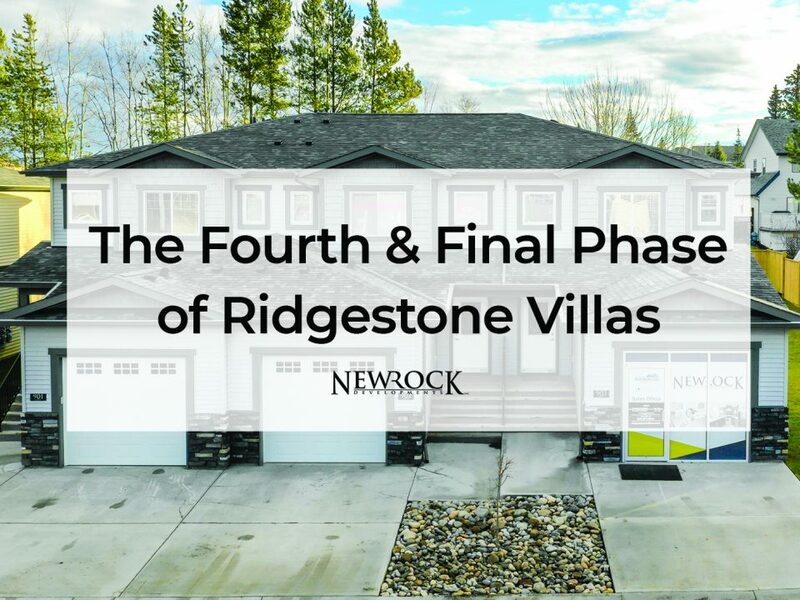 To take a closer look at the Dayton, check out these photos from our showhome at Ridgestone Villas in Prince George! 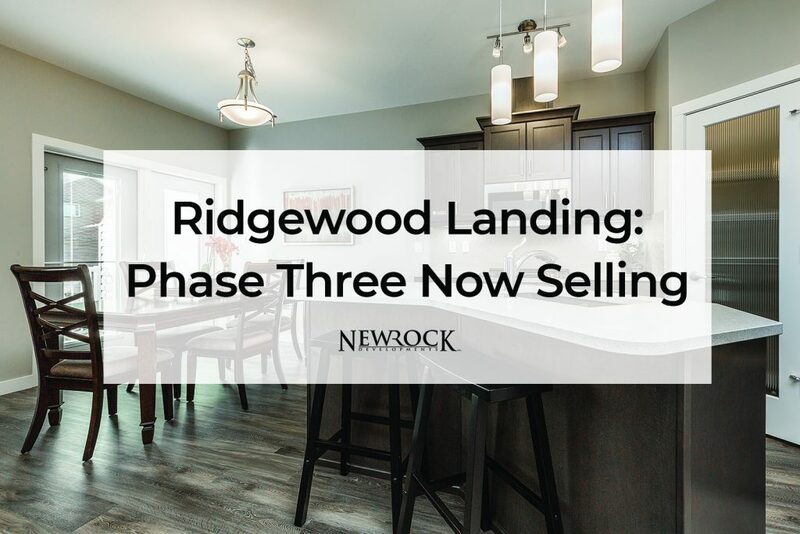 Plus, no matter which NewRock floorplan you choose, you’ll be able to customize it exactly to your liking. 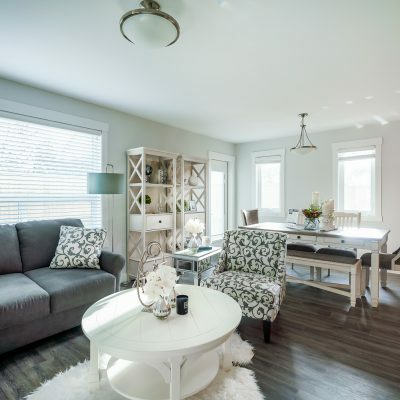 In much the same way that we recognized the demand for main-floor living and open-concept floorplans, we realized that our buyers want homes that reflect their unique sensibilities. 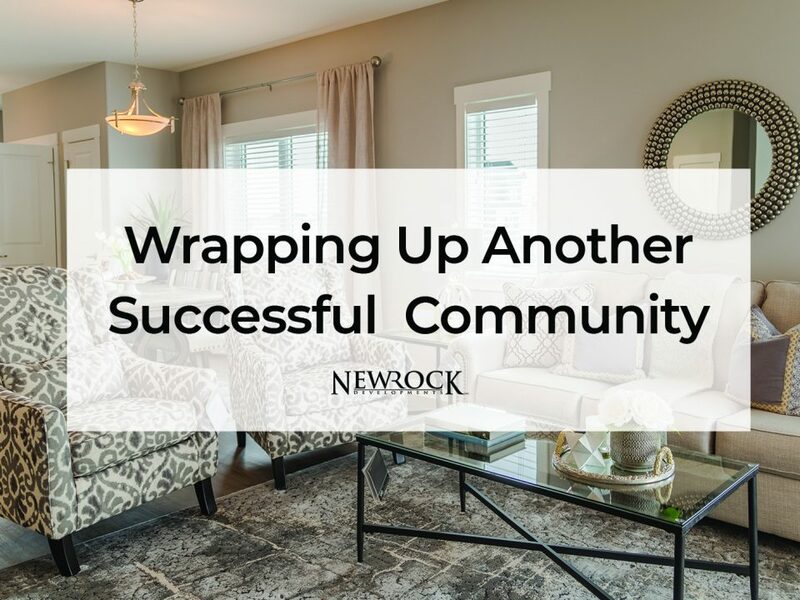 To discover functional, stylish, and customizable homes being built near you, browse our Communities Page. 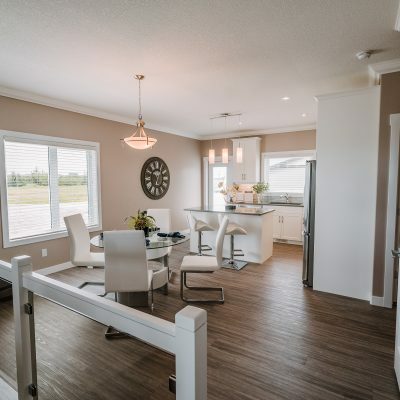 To learn more about our unique approach to home-building — informed by our commitment to Care & Quality — read this article! 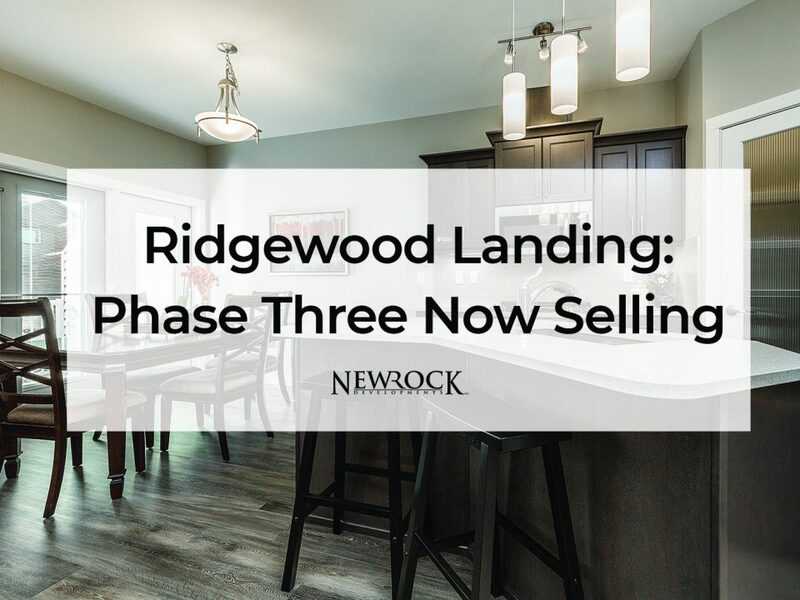 Southlands Gate in Medicine Hat is Officially Sold Out!